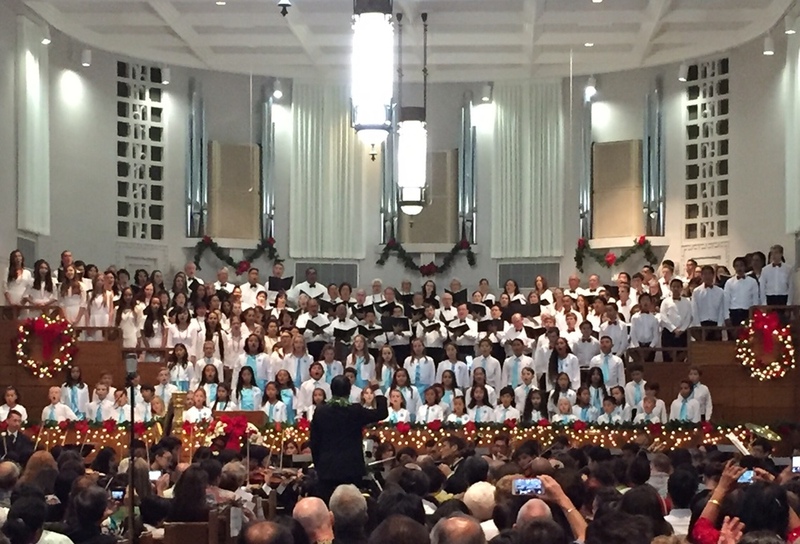 We’d heard about the annual Christmas concert for months—how it was a long-time tradition (29 years) and an event not to be missed. Well, everyone was right. It was everything we anticipated and more! The doors opened an hour before the concert began, so we arrived early and were surprised to discover people lined up around the building. 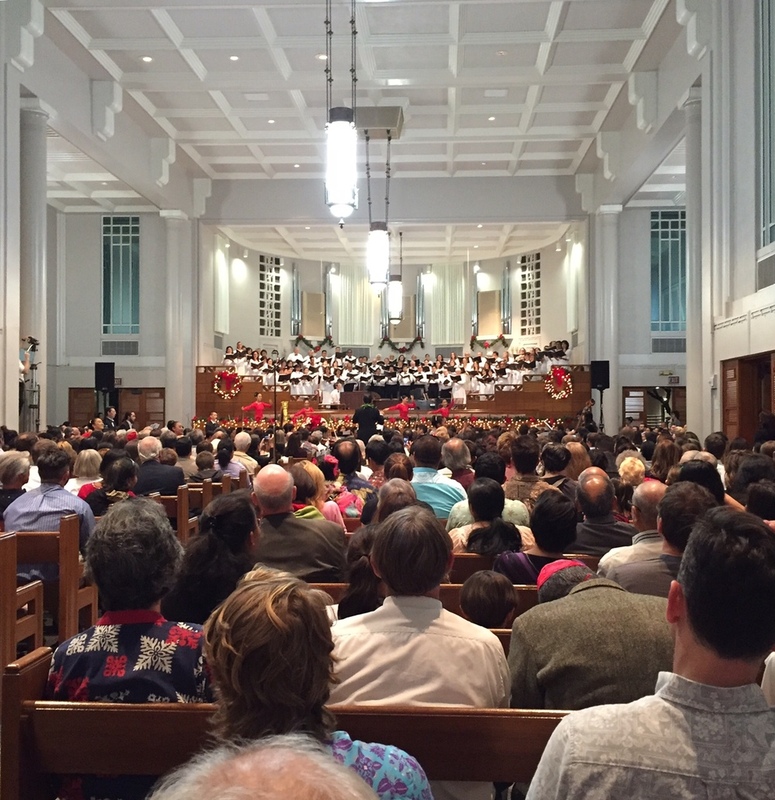 Although we were in the very back of the Honolulu Tabernacle, we were grateful we made it inside. There was a beautiful adult concert choir with talented vocal soloists (one of whom was a member of our branch—Tory made us all proud! ), an incredible orchestra, a deaf group signing several songs, a drill team dancing during some of the numbers, and sweet youth and children’s choirs. I’ve never been to a community event quite like it, and the two hours flew by quickly. The concert was a fabulous production and the perfect way to celebrate the Christmas season with festive and sacred music to honor our Savior’s birth.